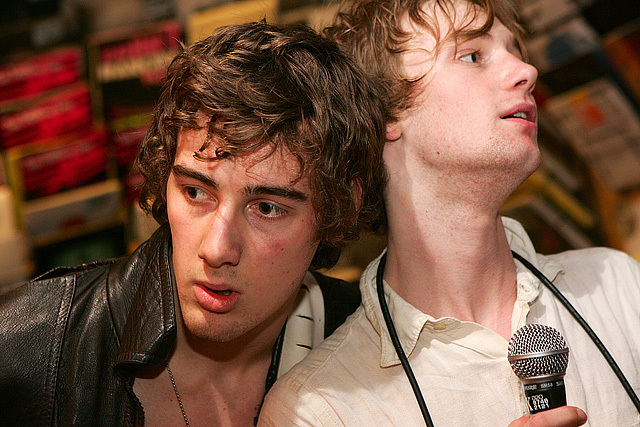 Photographs of The Paddingtons at Pure Groove Records in Archway. You can now buy prints of any of the pictures on my web site. Some of you may remember that I had this feature before, but the volume of orders meant it ended up being impossible for me to run on my own. Since I took down the option to buy prints from my site I’ve been researching other ways of making it work and now I’ve found one, the new system overcomes all of the previous problems I was facing. The best bit is that it’s fully automatic, all of the images are stored with and printed by the folks at photobox.co.uk (who are widely regarded as one of the best photo printers in the UK), the order is handled automatically, gets professionally printed and is dispatched to the UK and worldwide within a couple of days. Because the service is brand new to my site I’m offering all the prints with a 25% discount for the first week (ending May 8th). So if there’s something you want, head over to the gallery pages, click on a picture and look for the option at the bottom of the page to buy prints. I’m aware there are a few people who had problems with previous orders and free prints, now with the new system up and running I’m in a position to sort all that out so email me at prints@andrewkendall.com and I’ll make sure everything is sorted. 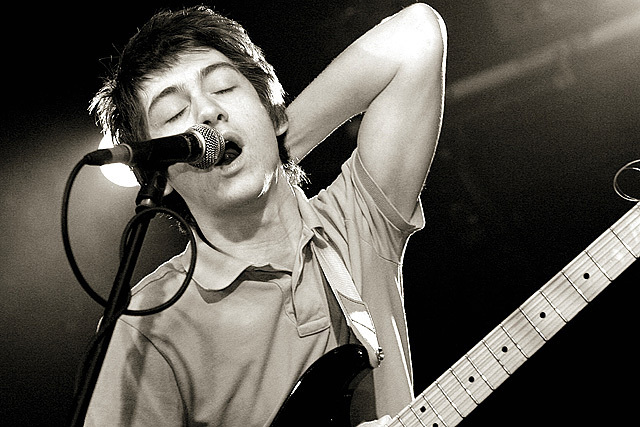 Pictures from the Arctic Monkeys at the Sheffield Leadmill. 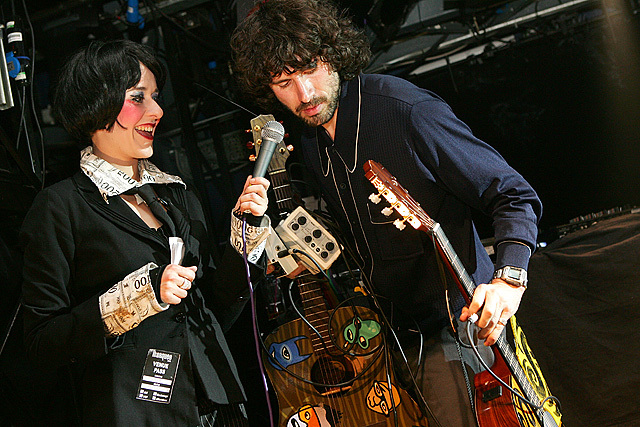 Photographs of Gruff Rhys at the Marquee Club in London. Last night was strange, I kept getting the feeling I’d gatecrashed some indie kid’s weird dream. Live sets from members of Gorky’s Zygotic Mynci, Gruff Rhys from Super Furry Animals and Martin Carr (ex Boo Radleys), then racing across Central London on rickshaws with Gruff and Martin to watch Thom Yorke paint a picture and play a very intimate acoustic gig in room closely resembling a small school hall to a group of people who seemingly had very little or no idea who he was. I would have been convinced I had imagined it if it weren’t for the pictures on my camera. 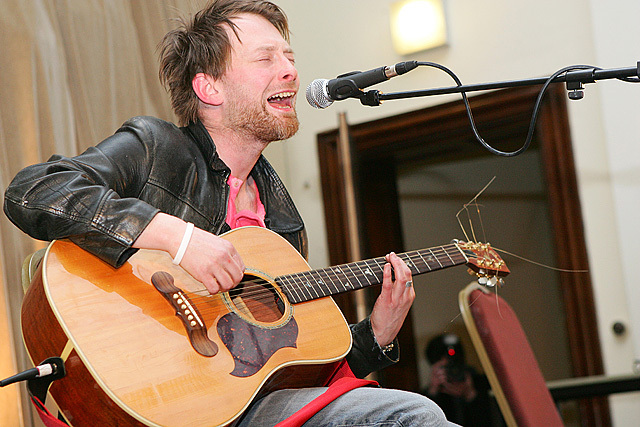 I’ll start with the ones of Thom. I’m in Leeds tomorrow to shoot The Cribs and Kaiser Chiefs, is anyone else going? If you know of any web sites, forums, communities etc that might like this feel free to post / let them know about it. If you do, it would be great if you could link back to this page so I can see people’s feedback). 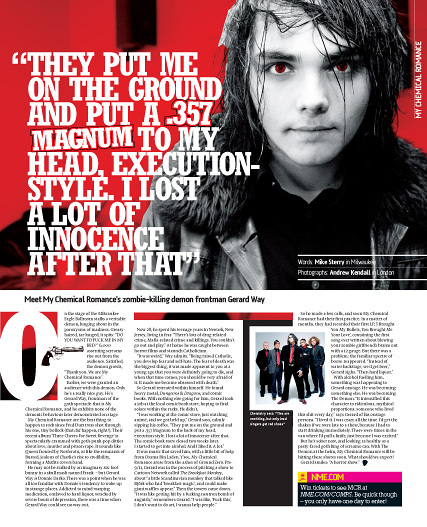 In other MCR related news, the NME used one of my pictures from this set in their latest issue, if you want to grab a copy it’ll be on sale until the 12th of April. The Subways – Photographed By Andrew Kendall.wmv (22.8MB) – Right click to download.